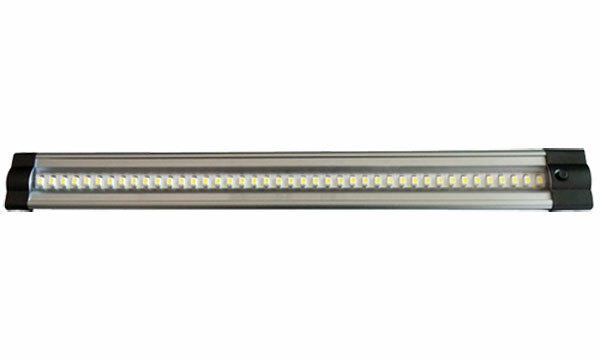 Ultra thin flat profile 1000mm dimmable cool white LED under cabinet strip light. Re LED under cabinet strip lights lengths 1000mm, 500mm, 300mm. Doesn’t include a driver. Where do you sell these and if three are linked, is just one driver required? Hello Joy, thank you for your question. The driver is now linked to the under cabinet lights and can be seen below the main listing. The driver will power up to 12 x 3w strips, 7 x 5w strips and 3 x 11w strips.